Anyone who’s said millennials are slackers at work have it wrong. Studies reveal that members of that generation, born between 1981 and 1996, have a strong work ethic that extends to when they’re on vacation. A new study by Allianz Global Assistance Canada, a travel insurance company, recently asked more than 2,000 Canadians about their travel habits. 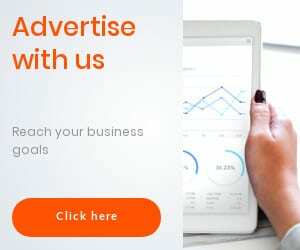 It found that 72 per cent of millennials said they check their inbox daily while on holiday, compared to 42 per cent of generation Xers and 32 per cent of baby boomers. Another notable finding was that men are more eager to check their emails (54 per cent) than women (44 per cent). Who doesn’t want to be somewhere warmer right now? Here’s a chance to be Tahiti-bound for a little less money – but only if you act fast. You can take it slow and easy once you’re lazing on the sugary-fine sand on one of the Tahitian islands. Air Tahiti Nui is offering four Take Me to Tahiti packages with a 30 per cent discount when you book by Feb. 15. Package rates range from $1,971 to $4,494 per person. The offers include round-trip airfare from Los Angeles, accommodation, most meals depending on the resort, airport transfers, inter-island transportation by plane or ferry, and all taxes. The discounted packages are available through March 31. All prices in Canadian dollars. Tahiti and Mo’orea, $1,971 – Land in Tahiti and ferry to Mo’orea for five nights at the Manava Beach Resort. This deal includes a garden-view room and breakfast. Travel through March 31. Overwater bungalow on Tikehau, $3,548 – Spend two nights at the Manava in Tahiti, followed by five nights luxuriating in an overwater bungalow at the Tikehau Pearl Beach Resort. Includes roundtrip air from Tahiti and daily breakfasts. Three-island treat, $3,943 – Touch down in Tahiti for one night at the Intercontinental and then jet off to Mo’orea’s Intercontinental for three nights, plus three more nights at La Moana on Bora Bora in an overwater bungalow suite with a lagoon view. Breakfasts and inter-island airfares are included. More details here. 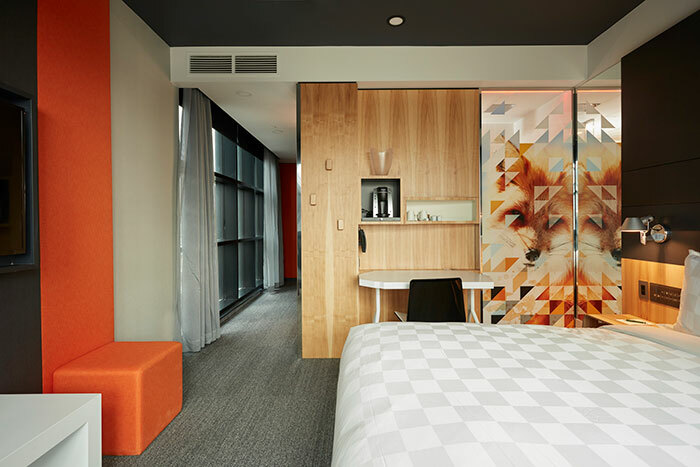 The classic king room at the new Alt Hotel in Calgary’s East Village features floor-to-ceiling windows, with views of the nearby Bow River and walking paths. The beds are the same ones found at the Germain’s upscale hotels. The rooms are kitted out with touch technology and chrome-cast TVs. A hip new hotel called the Alt recently opened in Calgary’s ever-evolving East Village neighbourhood. This Alt is the 17th to open in Canada. Quebec-based Group Germain Hotels plans to have 20 open by 2020. Alts are unpretentious, sleek and contemporary – referred to as the “no-frills chic hotel.” Rates are relatively affordable, at $129 and $169, and dogs and kids are welcome. The 152-room Calgary property is within walking distance of downtown, the Inglewood neighbourhood, the Saddledome and BMO Centre in Stampede Park, National Music Centre and the newly-opened Calgary Central Library. 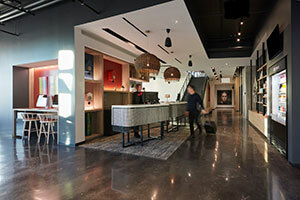 The hip Alt Hotel recently opened in Calgary’s East Village. This Alt is the 17th to open in Canada. Quebec-based Group Germain Hotels plans to have 20 open by 2020. Two onsite restaurants are scheduled to open in April or May. The Chix Eggshop will be a fast, casual breakfast and lunch spot operated by Connie DeSousa and John Jackson of Charbar and Stephen Avenue’s Charcut. The other will be a Japanese fusion restaurant called Bar Shoku. It’s overseen by acclaimed chef Darren McLean of Shokonin on Fourth St. That Calgary restaurant is consistently named one of the top 50 in Canada. I checked out a classic king room recently and was impressed by the floor-to-ceiling windows, with views of the nearby Bow River and walking paths. The beds are the same ones found at Germain’s upscale hotels. The rooms are kitted out with touch technology and chrome-cast TVs. As well, there’s more than 30,000 square feet of meeting space on the second floor. Germain Group also plans to open an Alt in Edmonton soon, and a second location in Calgary near the University of Calgary. Other recent openings include in Saskatoon and Ottawa. 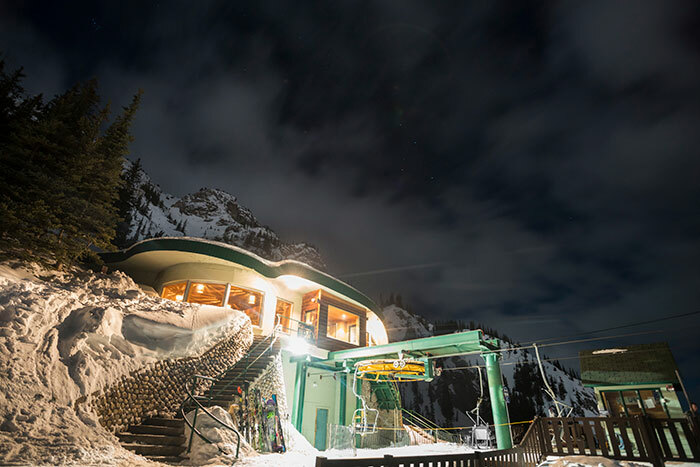 After a day on the slopes, get cozy high up in the Cliffhouse Bistro, at the top of the North American Chair, and dine at 2,100 metres overlooking the Rockies beside a fireplace. An alpine-inspired five-course meal features wine pairings, and live music will be provided by singer-songwriter Alanna J. Brown. Feb. 23, 6:30 to 10 p.m. $169 per person. Register online. Carpool to Norquay on Feb. 13, March 13 and April 6, and you’ll save on both gas and your lift ticket. Cost is $50 per carload for a day of skiing. (Every passenger must be seated legally.) Or if you’re coming from Banff by shuttle that day, your lift ticket will be $10 (seating not guaranteed). Here’s your chance to flaunt your technique and style, skiers and boarders, without the pressure of points or rankings. On Feb. 22, Lake Louise hosts its 16th annual Big Mountain Challenge for men and women 18 and older. Cost is $60 and competitors have a chance to win cash and prizes. Register here. Apres beer and music anyone? Lake Louise is hosting its annual Brewski Festival on March 16 from 1 to 5 p.m. on the Whiskey Jack Deck and Base Area. Show up with your lift ticket and pay no cover charge. Beer tokens for samples are $2 and you can get a free beer sample when you purchase $10 in tokens online. Free shuttles (details to come) available back to Banff and Lake Louise. Nakiska will host the alpine skiing events of the 2019 Canada Winter Games – the largest sporting event to take place in central Alberta since the 1988 Winter Olympics. Alpine and para-alpine events will be held from Feb. 25 to Feb. 27 at the resort, 45 minutes west of Calgary. As well, Winsport Canada Olympic Park in Calgary will host some freestyle ski and the snowboard half-pipe events. Canyon Ski Resort in Red Deer, meanwhile, will be the place to see giant slalom and snowboard cross events, and some freestyle events. Get the details on the events on the Canada Winter Games website.